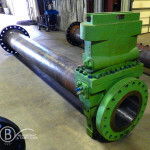 All fabricated measurement products are designed and built to customer specifications, and are engineered to exceed measurement and fabrication industry standards. 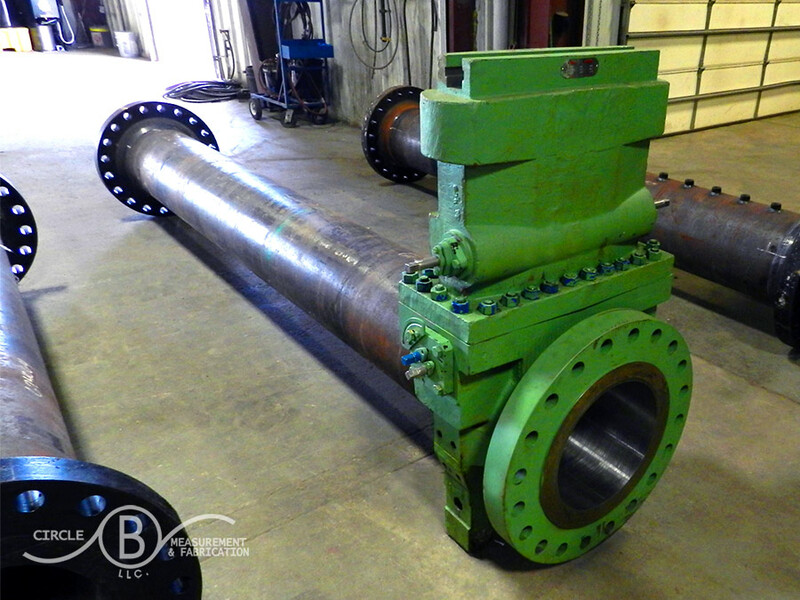 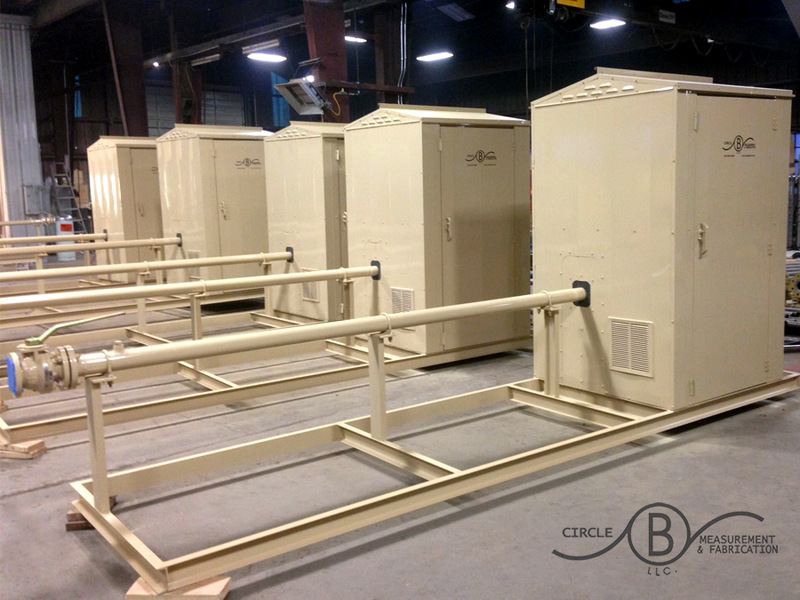 Circle B Measurement & Fabrication offers a complete product selection to meet any need. 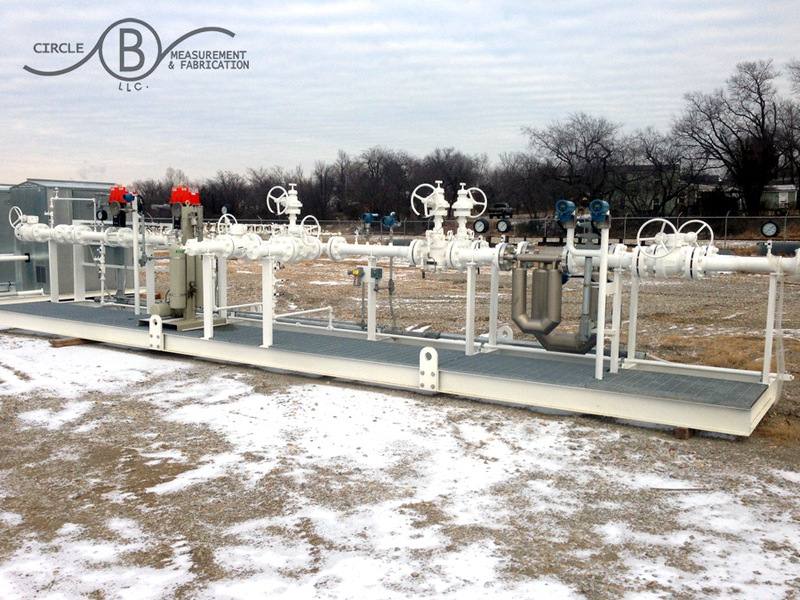 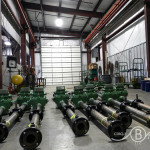 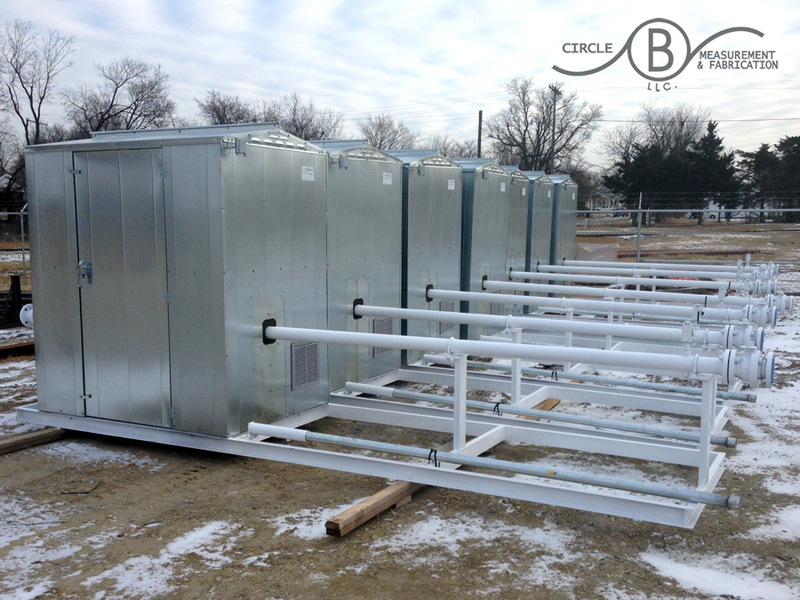 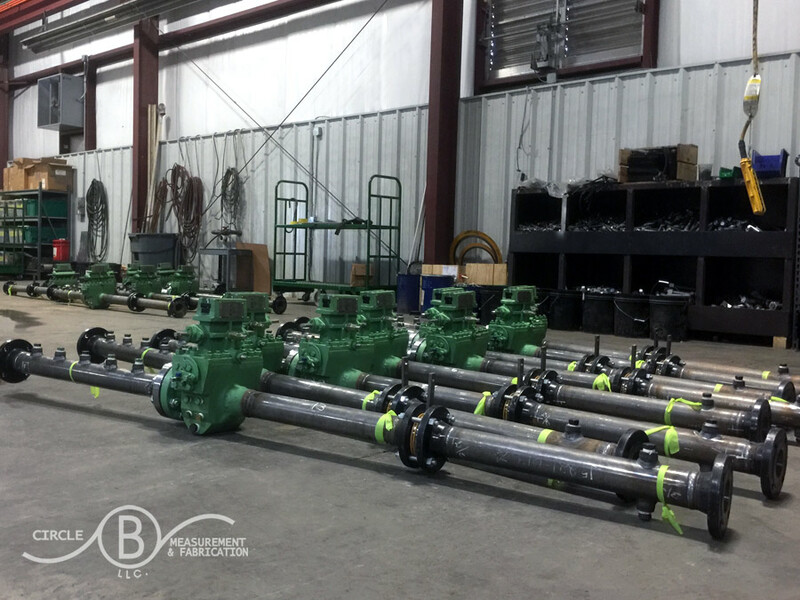 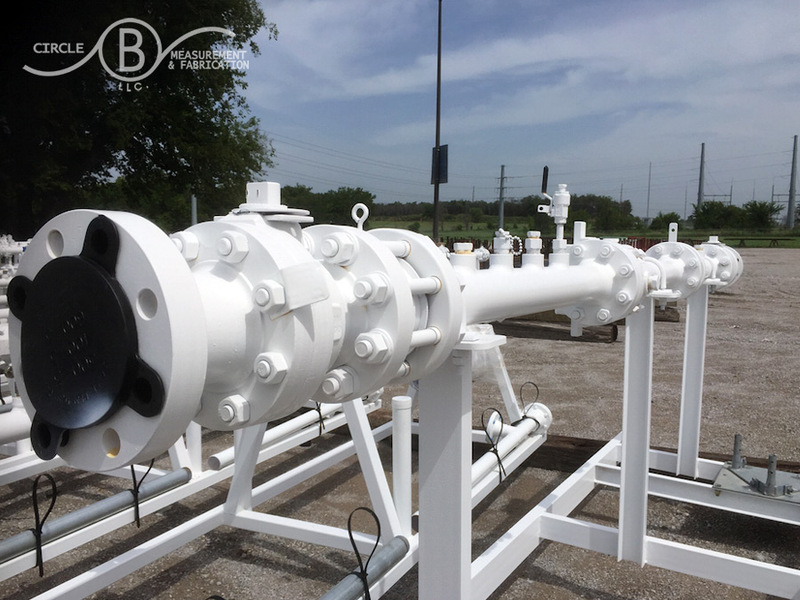 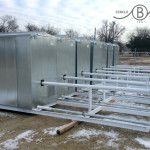 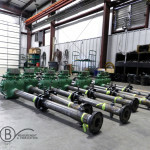 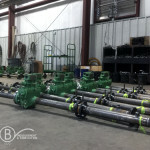 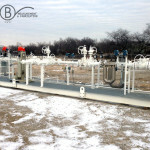 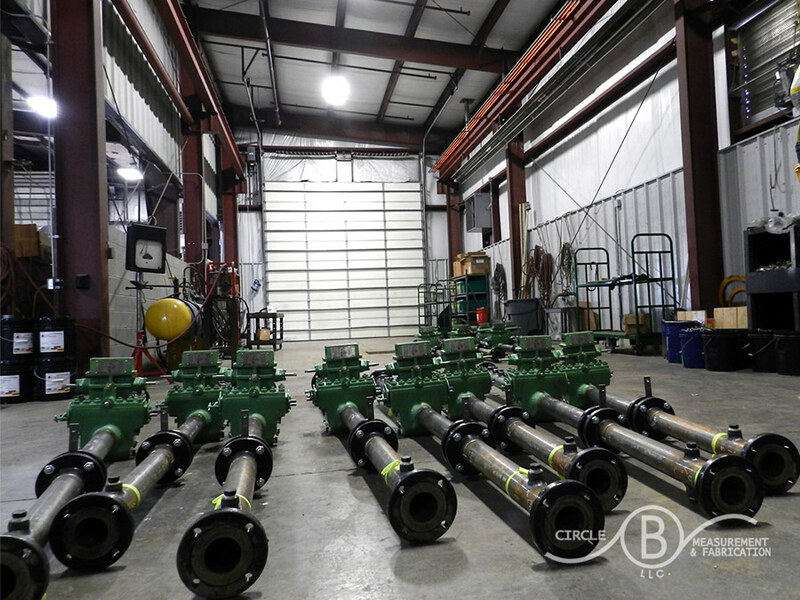 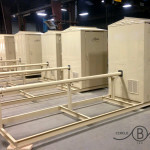 Circle B Measurement & Fabrication offers a wide range of fabricated measurement products from meter tubes to hook-up-kits. 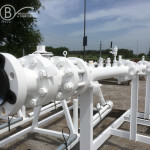 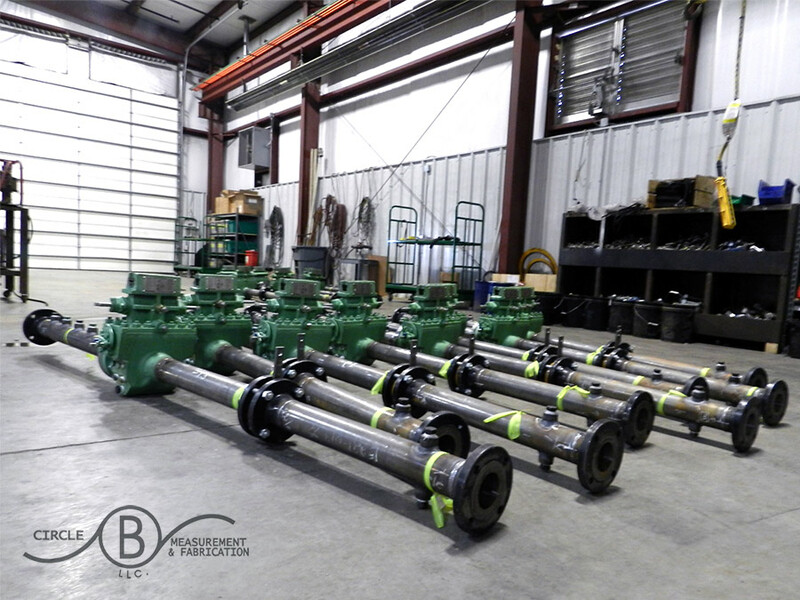 Orifice flange union meter tubes, skid mounted with or without an enclosure.